The green chile harvest has begun! Chile roasters have popped up all over town and are hard at work roasting the sacred fruit of New Mexico. Everywhere you go you can smell the spicy aroma of green chile, it’s like a peppery fog has engulfed the city of Albuquerque. Ah, I love the smell of roasted green chile in the morning! I’m so excited about the harvest; I’m like a fat kid in a candy store. 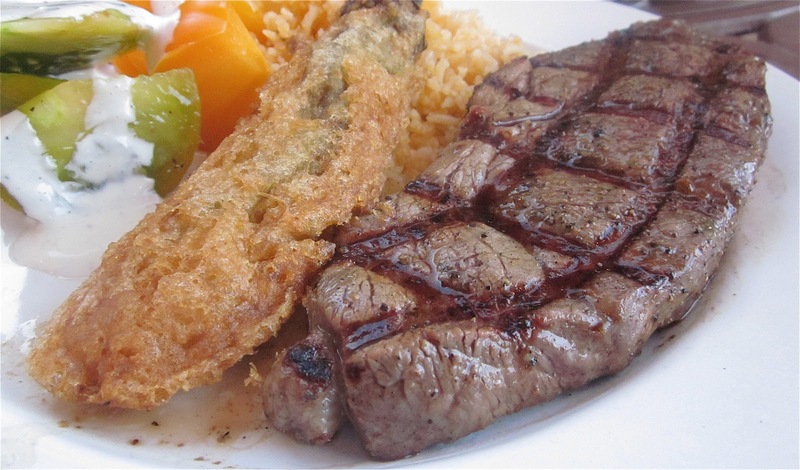 To celebrate the entire month of September all of my posts will feature green chile. I’ll be bringing back some old recipes as well as cooking up some new ones. Oh, and the Big Green Egg is fixed and back in the line-up. I can’t wait to get cooking and of course eating! 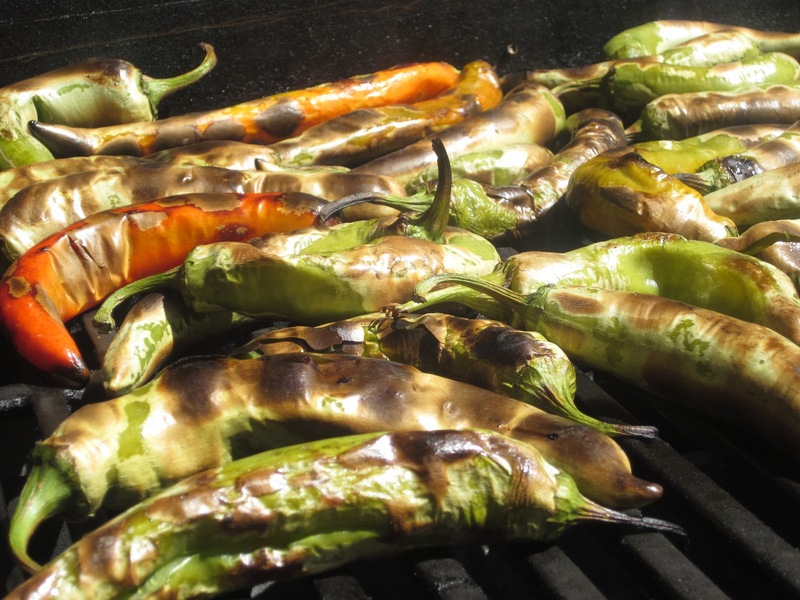 Roasting Chiles on the Grill. This weekend I’ll be out shopping for my bag of roasted chile goodness. There are lots of roasters in town but I’m picky and I want to be sure I’m getting the good stuff. I can hardly wait to get my sack of roasted chile goodness and get cooking. Check back next week and see what I’ve cooked up! 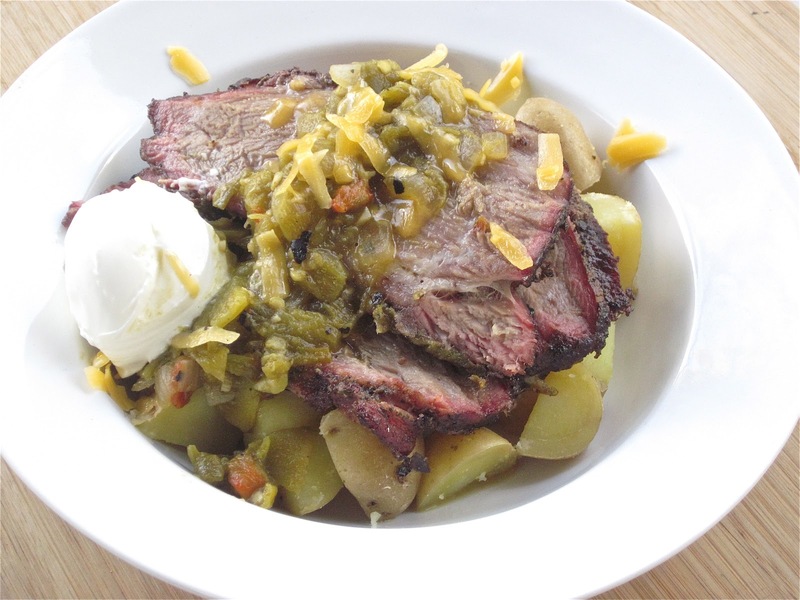 When it comes to chile, there is nothing better than fresh, roasted, New Mexico green chile. Most people who do not live here have no idea what they are missing! You can't beat that smell!